Bottled Skies by Ioannis Michalou(di)s are a unique and beautiful visual creation born from the unusual properties of silica aerogel. Bottled Skies are blue in front of a black background, virtually invisible in front of a white background, and cast a shadow with a golden hue reminiscent of the sun's rays. 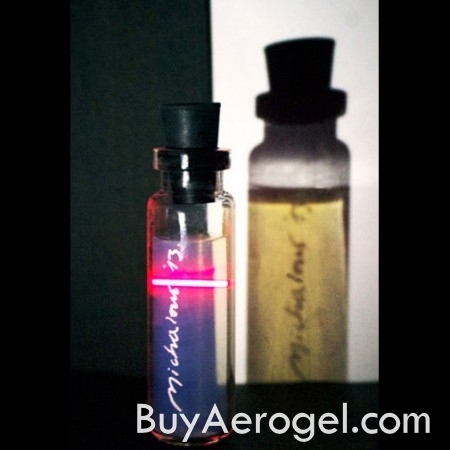 Medium Bottled Sky consists of pure silica aerogel cast into a signed, individually numbered bottle accompanied by a combination red laser/white LED keychain to experience the striking optical properties of aerogel firsthand. 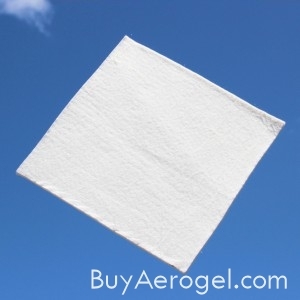 Large Bottled Sky consists of pure silica aerogel embedded with a “cloud”, unique in form and which can never be repeated. A special gift for that special geek in your life! 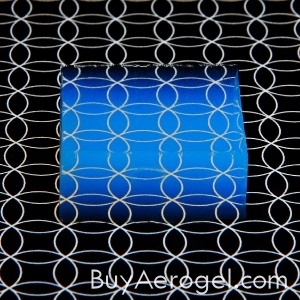 Click on one of the thumbnails below to add to cart. SKU: P-IM.BS.M.LAS. 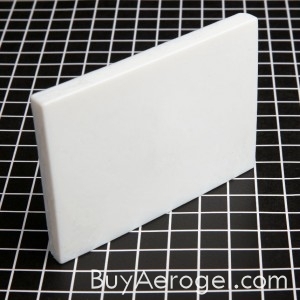 Category: Art & Gifts. 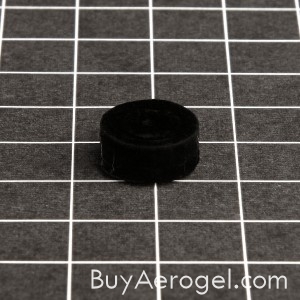 Tags: Aerogel Art, Aerogel Gifts, All Products. Bottled Skies by Ioannis Michalou(di)s are a unique and beautiful visual creation born from the unusual properties of silica aerogel. Bottled Skies are blue in front of a black background, virtually invisible in front of a white background, and cast a shadow with a golden hue reminiscent of the sun’s rays. 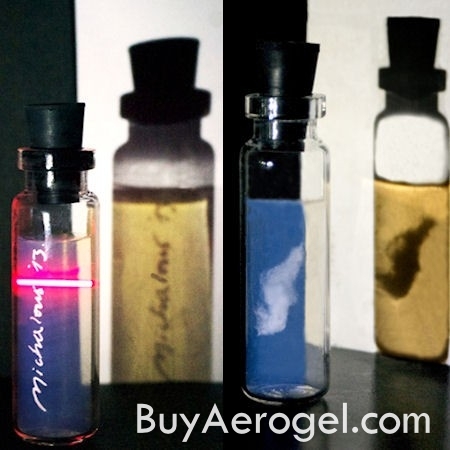 Medium Bottled Sky consists of pure silica aerogel cast into a signed, individually numbered bottle accompanied by a combination red laser/white LED keychain to experience the striking optical properties of aerogel firsthand. 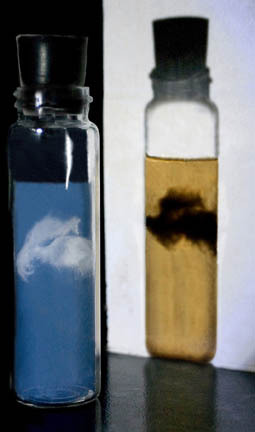 Large Bottled Sky consists of pure silica aerogel embedded with a “cloud”, unique in form and which can never be repeated. A special gift for that special geek in your life! 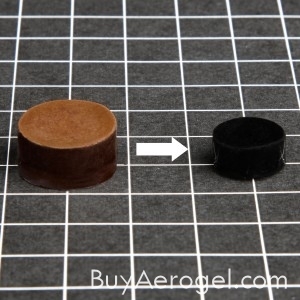 Click on one of the thumbnails above to add to cart.